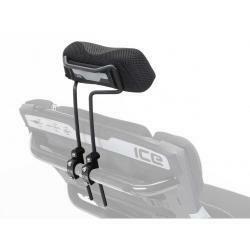 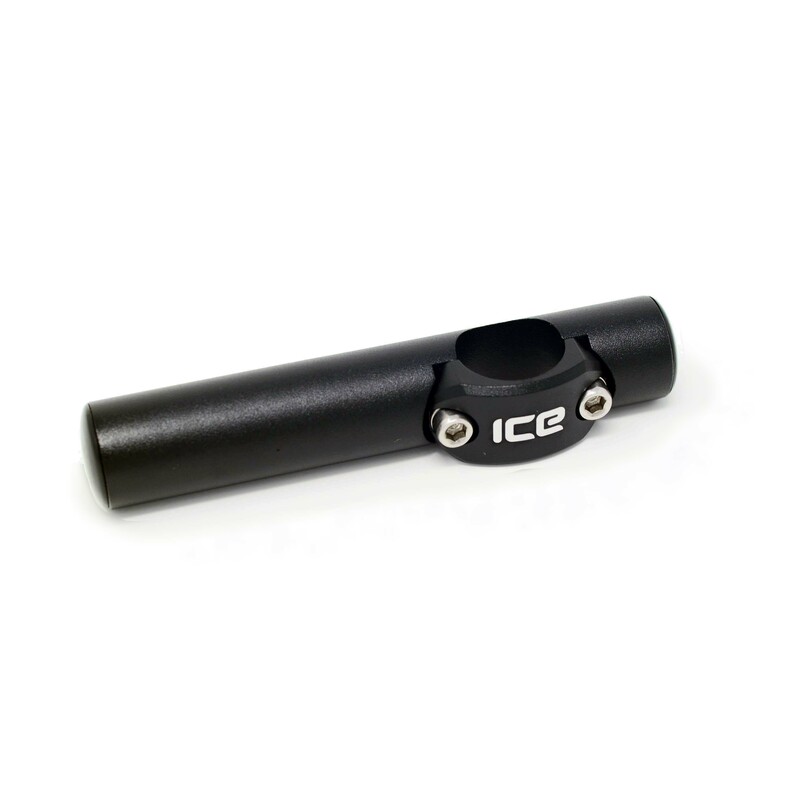 The custom ICE mount clamps onto the handlebar and gives a mirror fixing position below the brake lever, or for STEPS display mounting. 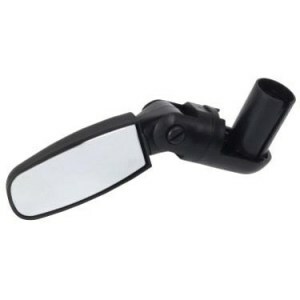 Needed if fitting a mirror in combination with bar end shifters. 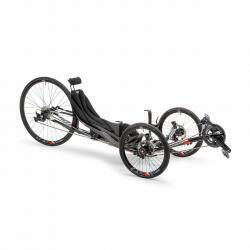 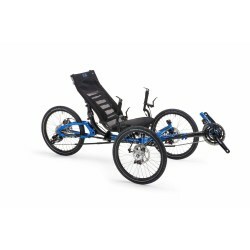 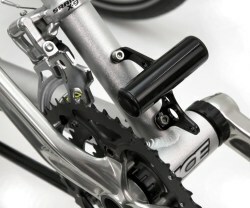 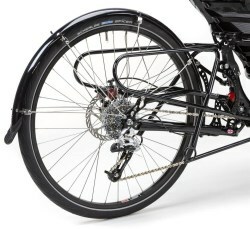 (1 mount is included if the trike is ordered with bar end shifters) Replaces 01437 & 02761 mounts.